1. Igneous rock forms deep underground. 2. 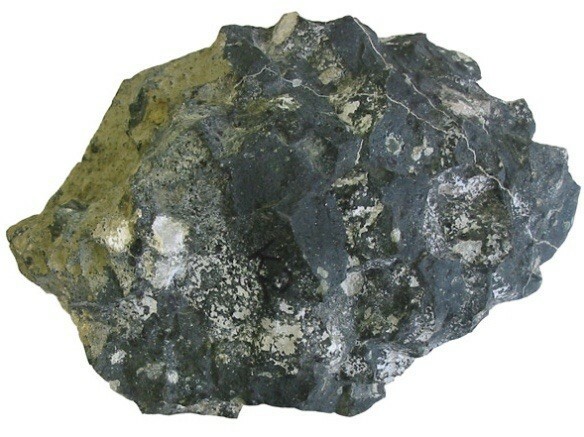 Igneous rock also can form on Earth's surface when a volcano erupts. 3. Igneous rock forms when melted rock, or magma, cools and hardens. 1. Sedimentary rock forms from sediment that is cemented together. 2. 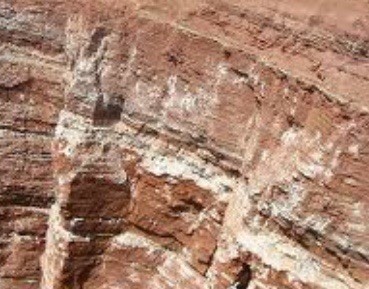 Sandstone, shale, and limestone are some sedimentary rocks. 3. If any dead plants or animals were in the sediment, they may leave traces, such as a bone or a shell, that become fossils. 1. 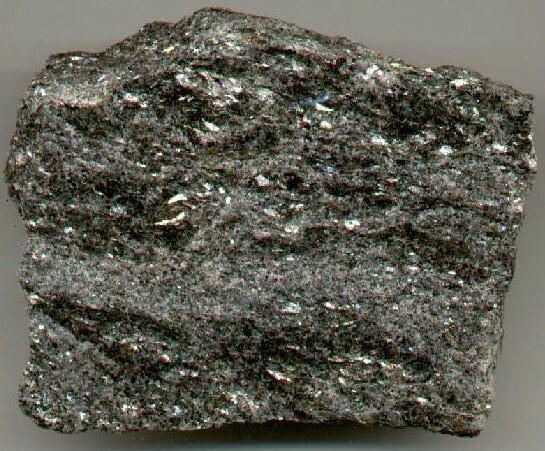 Metamorphic rocks are rocks that are by heat and pressure deep in Earth. 2. One place where you can find metamorphic rock is in a mountain range. 3. Marble and quartzite are metamorphic rocks.